Berlin's investigation leads him through inner-city discotheques, hip photographic studios, the emerging drug culture and into the seedy back streets of St Kilda. The investigation also brings up ghosts of Berlin's past as a bomber pilot and POW in Europe and disturbing memories of the casual murder of a young woman he witnessed on a snow-covered road in Poland in the war's dying days. 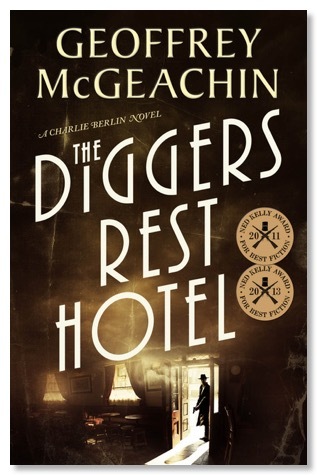 As in war, some victories come at a terrible cost and Berlin will have to face an awful truth and endure an unimaginable loss before his investigation is over. 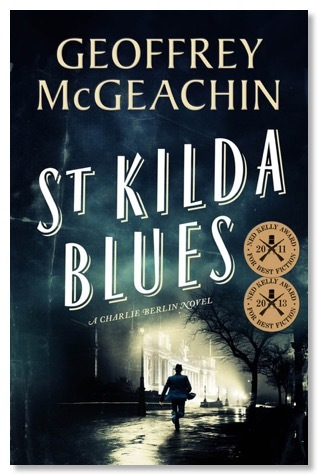 St Kilda Blues is Geoffrey McGeachin's seventh book and third in the Charlie Berlin series. 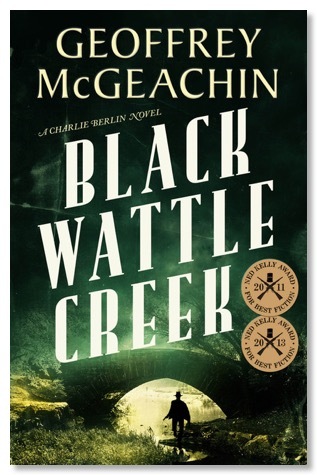 Ned Kelly Award for Best Fiction in 2013. 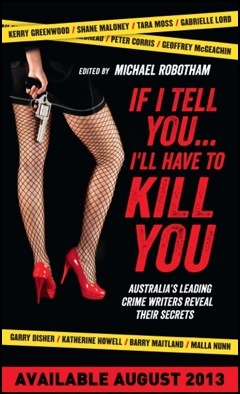 Whether you’re a fan of crime fiction, true crime or a would-be crime writer, this collection of essays will provide laughter, understanding, insight, ideas, advice and hopefully some inspiration.